Since April 2006, Albert has participated in more than 170 photovoltaic projects in all areas: as a system integrator, design, installation, start-up and maintenance. Among others, it accumulates an experience in more than 17 MW of solar energy, which is equivalent to more than 75,000 solar panels, or what is the same, energy for more than 6,400 families. He is currently co-owner of CO2EN Engineering, founded in 2013 and based in Celrà. 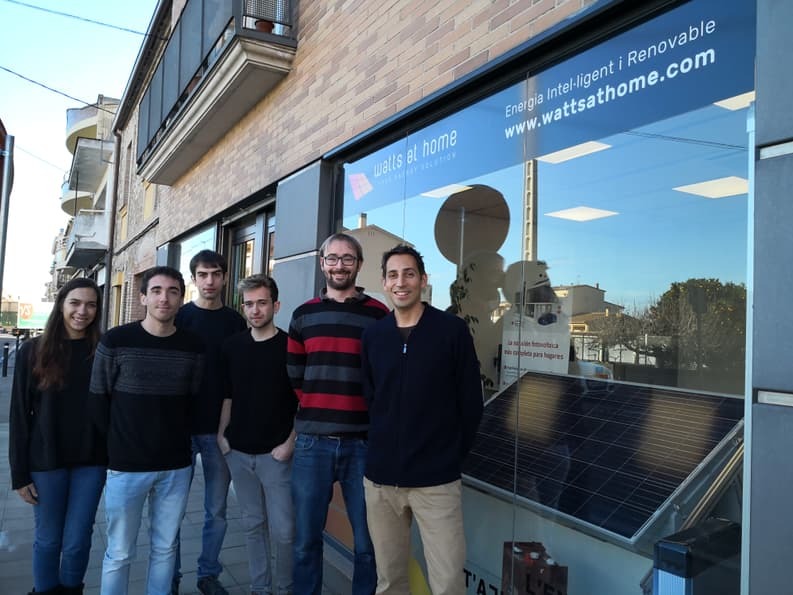 He also teaches renewable energy classes at the University of Barcelona and the Gremi d'Instaladors de Girona as the main training entities. Jordi has extensive experience in the modeling and calculation of renewable energy facilities, dominating advanced multidisciplinary tools and software. But if we should highlight a specialization, it is the modeling and simulation of energy efficiency solutions, both new and existing buildings. Jordi offers us an analysis of the interaction of the different architectural elements as well as facilities in the design of sustainable building. He has teaching experience in the field of energy certification tools, teaching classes at the COAC and the Girona School of Appliances.